Since its inception in 2006, SwimRun has become a popular choice around the World for endurance athletes and is now the fastest growing endurance sport in the UK. The concept was born in Sweden, following a drunken bet among friends as to who could better navigate 20 islands and 75k of the Stockholm archipelago. 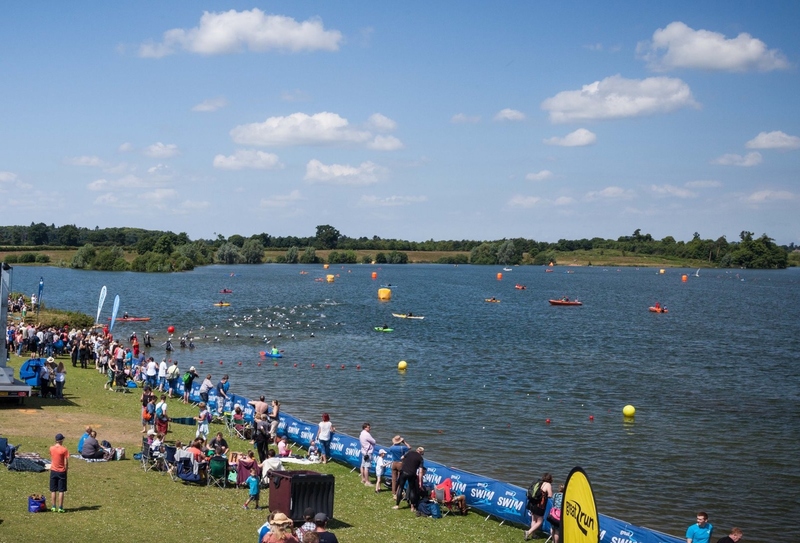 Runners and swimmers from across the UK, and triathletes seeking a change from the traditional triathlon format will enjoy stepping up to a new challenge. Embarking on a seamless journey across the landscape, taking on land and water, as you navigate your way around the course as either an individual participant or in teams of two. This outdoor running and swimming challenge is the new benchmark in adventure races. Not just for endurance athletes, the most important things you need are a sense of adventure, some determination and a lot of fun! 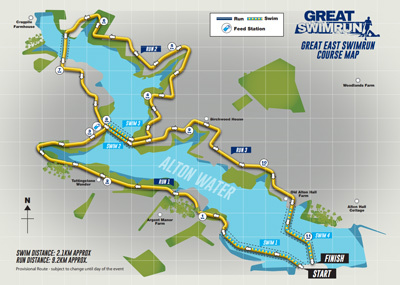 The Great East SwimRun takes place in and around the picturesque Alton Water reservoir near Ipswich, Suffolk. The reservoir provides the main source of drinking water for Ipswich and the southern part of Suffolk. Swimrun is natural. We go back to the stone-age mentality of moving through nature as effortlessly as possible and taking care of yourself and your partner. Michael Lemmel, One of the Race Directors of ÖTILLÖ and Founders of Swimrun. Alex Jackson, Director of the Great Swim Series.